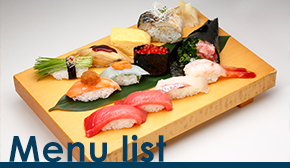 We have 12 restaurants in Tokyo area, (Shinjuku, Akasaka, Atago near Tokyo Tower) and 1 in Kofu. 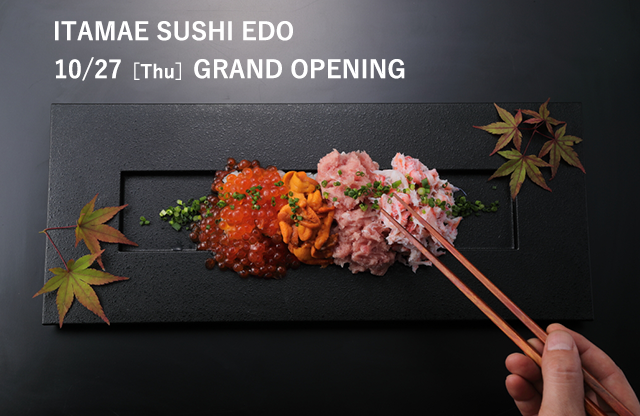 Stop by our restaurant while sightseeing in Tokyo! 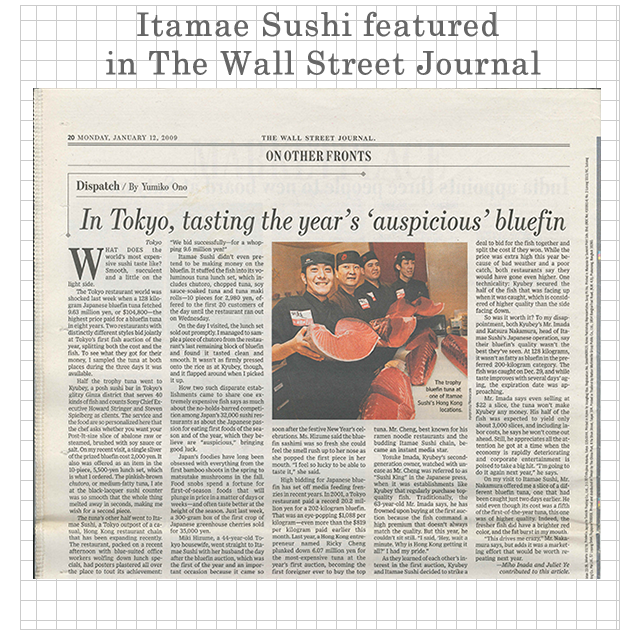 Itamae Sushi in Tokyo has been receiving great reviews on TripAdvisor, and we’ve been awarded Certificate of Excellence in 2017. 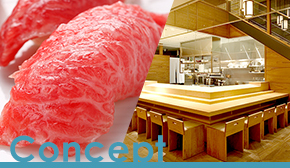 We continue to thrive to deliver quality food and service to our valued customers in Tokyo. 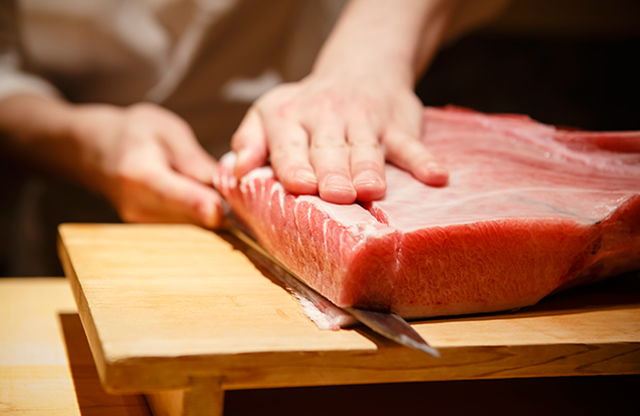 Here at Itamae Sushi in Tokyo, we hold a live tuna-cutting show where our Itamae chef wildly carve an over-100kg big tuna fish into the freshest sushi. 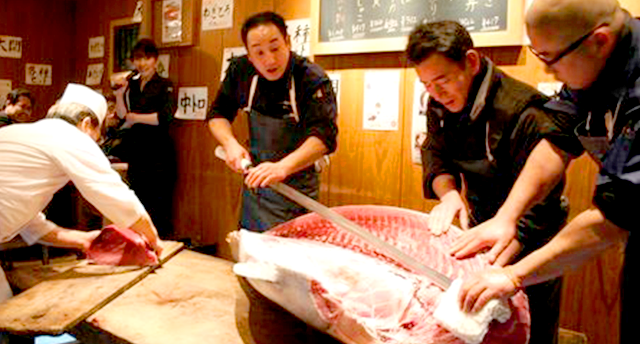 Witnessing a giant tuna getting sliced into pieces has become one of the most popular tourist attractions. 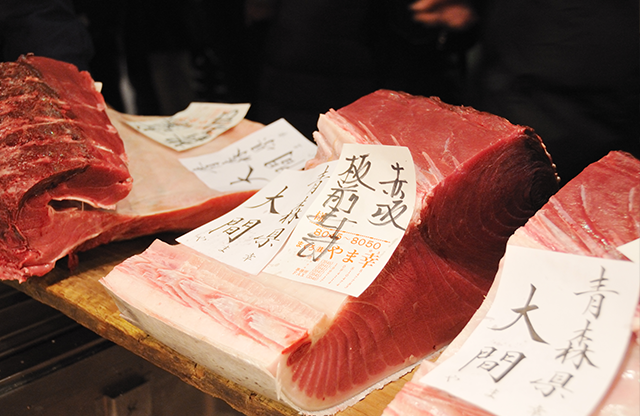 The first auction of the year is called “Hatsu-seri.” We’ve bought the first tuna of the year at the highest price from 2008 through 2011, and it made the news around the globe, even featured in the Wall Street Journal and other renowned media sites. 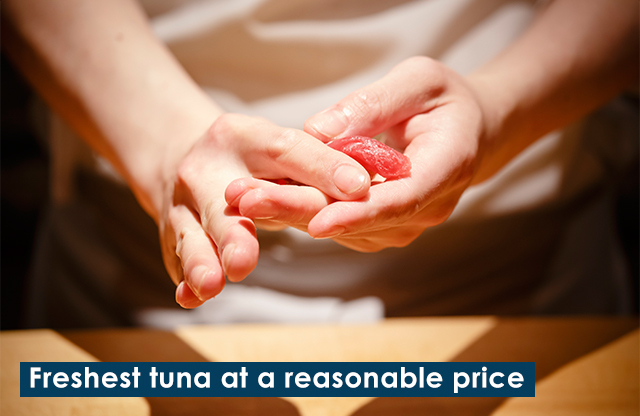 In 2011, we bought a 342kg tuna for 32.4 million yen(US$323,385). In 2012 we visited one of the disaster areas affected by earthquakes and tsunami occurred in March 2011, and served free sushi to the 1,300 survivors. Seeing the smile on their faces assured us that the food connects people in a special way. 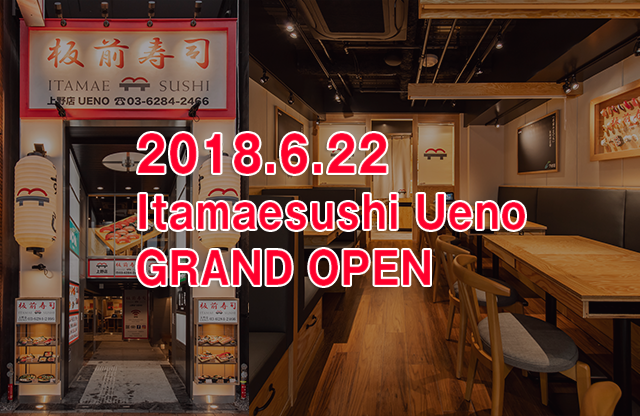 Hi, we are entertaining sushi restaurant, Itamae Sushi. 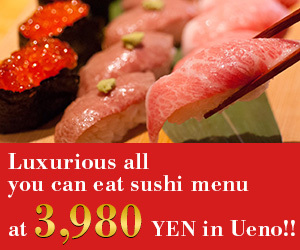 Authentic and budget all-you-can-eat-sushi in Tokyo! Itamae sushi. 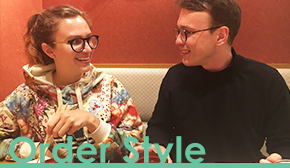 Interview with the head of sushi chefs. 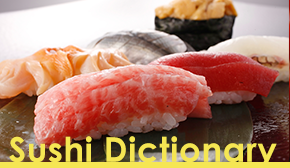 What meanings do “Hocho” (Japanese kitchen knife) have in making sushi? 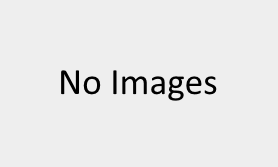 We have Muslim friendly menu. 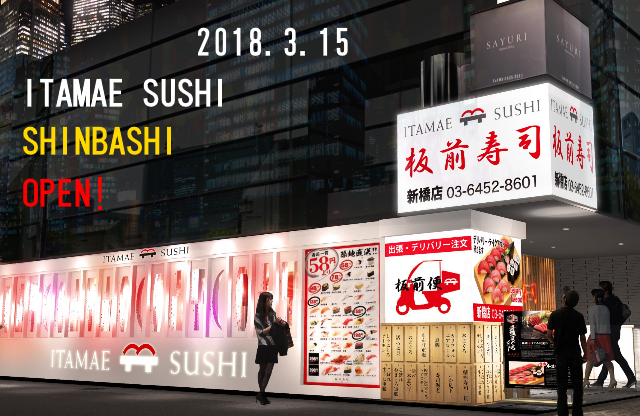 © 2016-2018 ITAMAE-SUSHI All Rights Reserved.